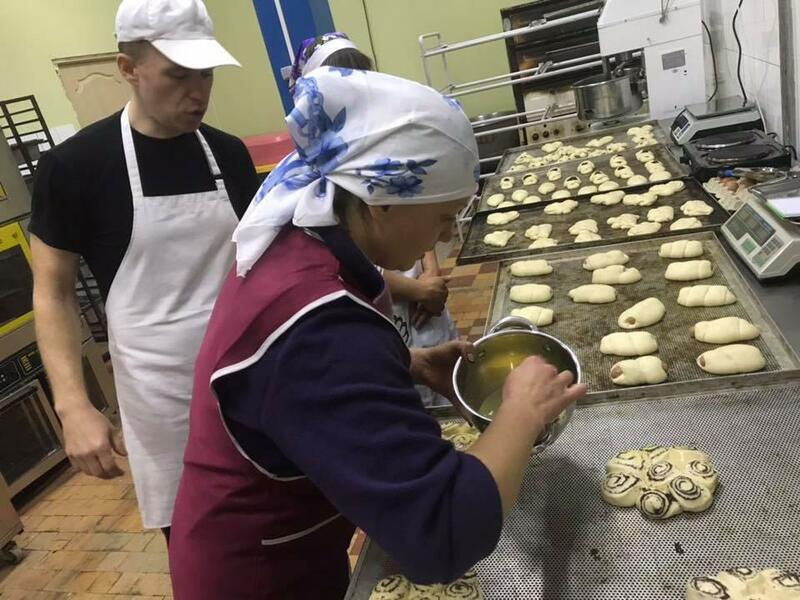 New working places, a tax to the local treasury and a bakery producing natural bread – the Serhiyivska AH shared its experience of entrepreneurship development in the village. 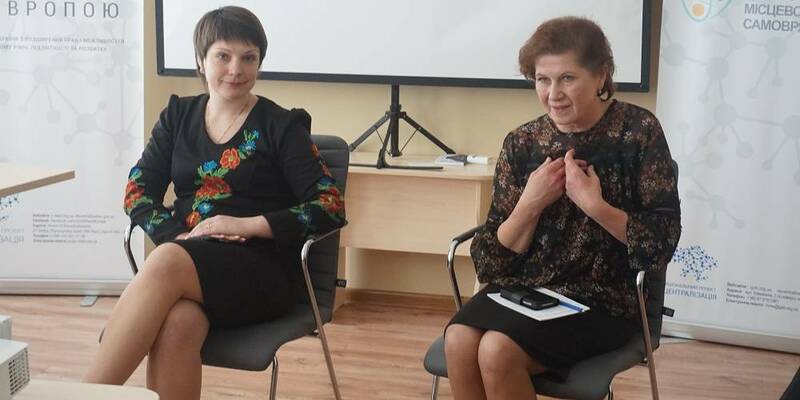 Thes Serhiyivska AH’s leadership is successfully developing and reviving local economy. It should be mentioned that the hromada has entrepreneurship support fund and economic and investment department that encourages entrepreneurs to start their business in the AH. In summer they found an investor ready to set up a mini-bakery. 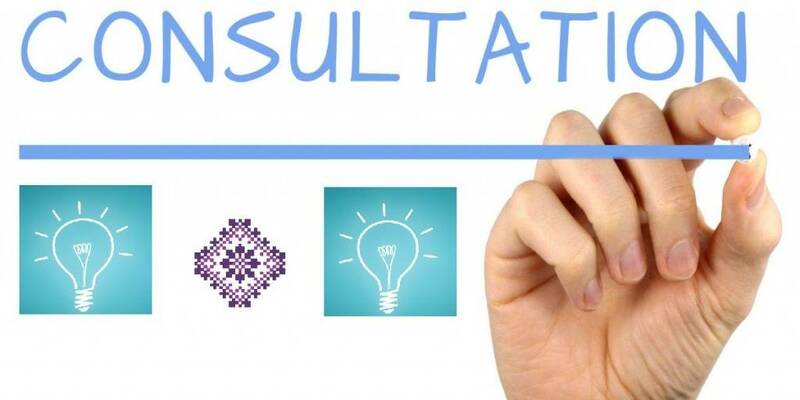 To do this, UAH 150 thousand of non-interest loan were allocated from the AH budget to the entrepreneur for a period of a year and a half. The bakery has already started its operation. 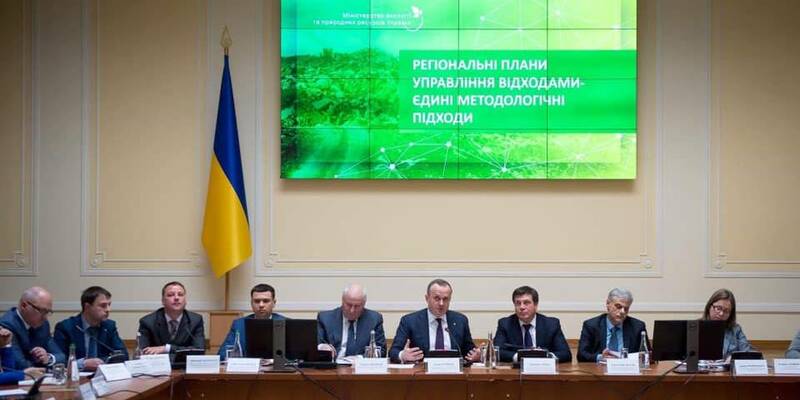 And this is not just about new jobs creation – already 6 people have already been employed, but also the personal income tax (PIT), which is paid to the local budget, since the enterprise is registered in Serhiyivka. Bakery products are sold in Serhiyivka, but it is planned to sell them in remote villages as well.